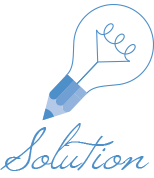 Our solution is YOUR success. Cards Plus can do it all! Cards Plus is a full service local manufacturer of PVC cards that offers our clients not only plastic cards but CARDS + Solutions. This includes card printers, accessories and custom designed specific biometric applications, incorporating cutting edge technology to meet all YOUR printing needs! To provide card-based solutions, local manufacturing and leading-edge technology together with exceptional customer service for the quality conscious client. We’re convinced that it’s this ‘solutions partner’ philosophy, our dedication to quality and our quick turnaround times that has made all the difference to our clients in an industry that is known for its indifference.” - Trevor James, Managing Director, Cards Plus. 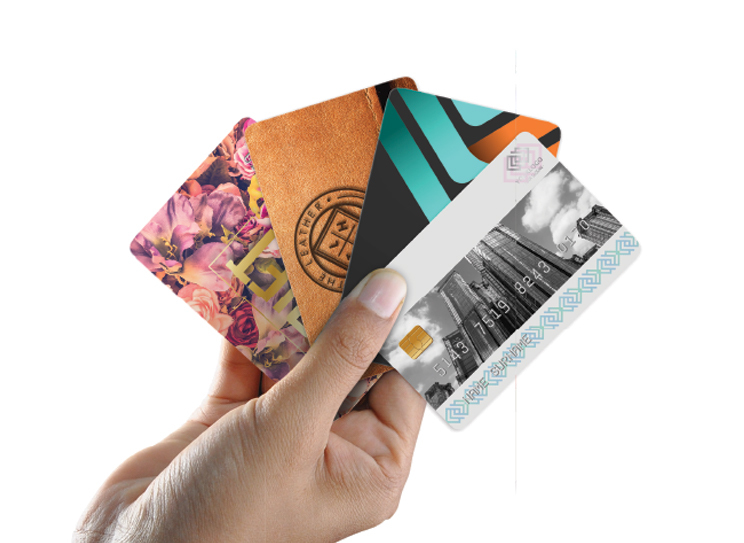 Cards Plus is a South African PVC card manufacturer which offers you flexible printing options with NO minimum print quantities and NO set-up costs, leading edge technology for VARIABLE data print during the printing process and we are the ONLY plastic card supplier to offer custom printed cards in just 24 HOURS! 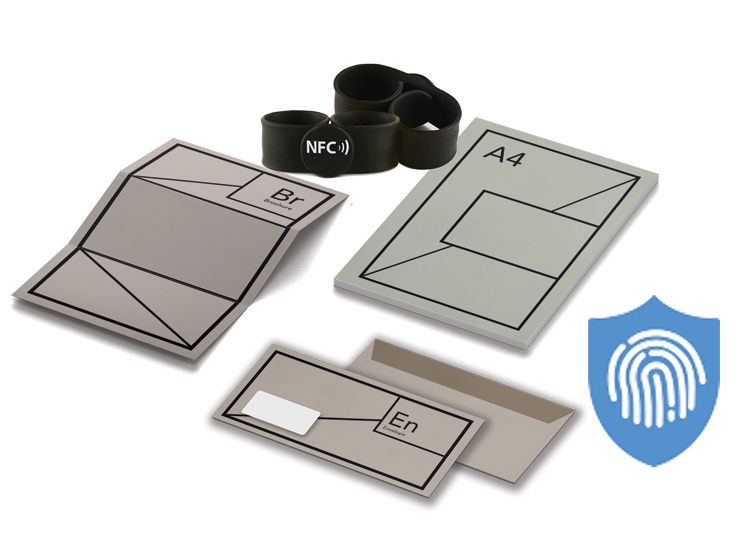 We offer a large number of plastic card printer brands and accessories that we have put the to the test. Cards Plus’ team of experts found NBS, Matica and Datacard brands to be the most reliable solutions available. 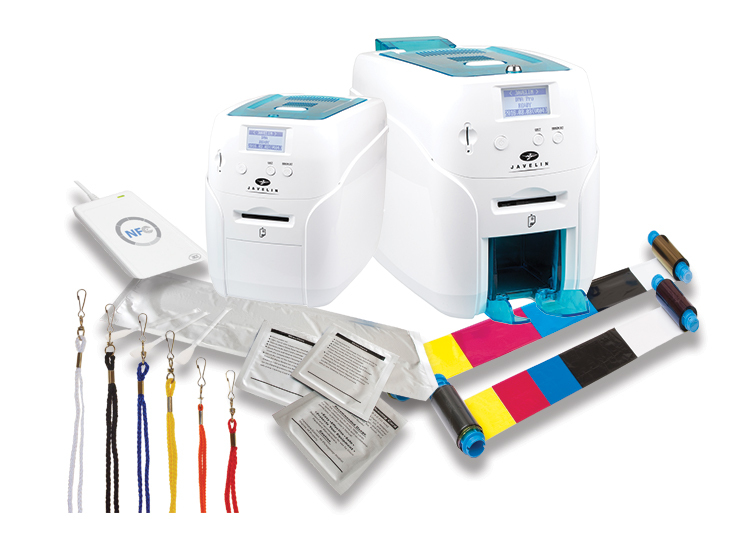 Plug and play plastic card printers are the ideal way to print ID cards and access cards for mission critical projects. Great software is the steady backbone of any plastic card project. Whether you are looking to design and print your own plastic cards, or reward client loyalty- Cards Plus offers the ideal software to make your plastic card project a success! I have received the package, all items were accounted for and the printer works 100%, Thanks for the excellent service! What amazing service Mike! Thank you so much to you and your team for getting these done so quickly. Thanks sales team you’re all stars! Love doing business with you. Thank you for the great service. Will be in touch again soon, I am sure. Thank you for your time and hard work. We received our student cards yesterday. It’s always good pleasure doing business with your company. Nice doing business with a courteous service provider. It is a refreshing change from what is out there nowadays, thank you. Thank you so much with the follow up until now! It’s been a pleasure doing business with you so far. Thank you very much for another pleasant experience! I look forward to making use of your services again. Thanks so much, we received the cards and they look stunning!! We are extremely happy and will definitely use you in the future!! Thanks for the order, appreciate. Your client service has always been excellent. Just to say, I am very happy with your service and appreciate the speedy responses and accuracy in details. I’d just like to commend you on your excellent, friendly and punctual service. It’s very refreshing to have such responsive service. Cards are 100% Successfully Delivered, Thank you so much, I love them. Thank you guys so much for your efficiency. Thanks for your high levels of efficiency. Working with Cards Plus is a pleasure, as always. Thank you Le-Shaun, that’s wonderful that our cards are ready. Thank you for your fantastic service! Thank you so very much for your incredible service! Thank you very much for the incredible speed and service ! Dear Ettiene, Thank you very much for this, and again, a pleasant surprise. Thank you for the great service you guys have been providing. Kind Regards. Dear Joe, I just wanted to let you know, that my card machine is working again. Thank you very much for your quick response and helping me in this matter, I really appreciate it. Thank you. Thank you for your great customer service. I always appreciate sit when suppliers makes our order a priority instead of taking 2 weeks to come back with a quote….eish. Thanks again for excellent service as usual. Hi Le-Shaun, Ek wil vir jou baie dankie se dat jy my so vinnig gehelp het gister, jy het gese 4uur en dit was half 12 reg gewees! Jou diens is uitstekend en jy kan gerus vir jou baas se dat ek jou (en Card Plus) verseker sal verwys na vriende, kliente en enige iemand wat kaarte nodig het! WOW!!! I am very impressed with the service Michael!!! You will definitely be getting my business in the future. Thank you very much!!!! Thank you so much Rozelle! We will definitely deal with you guys again!!! I’ve just received them, thank you for you great service. We are extremely happy with our order and your prompt service. On the onset, thank you kindly for the excellent service you uphold. I just wanna say thank you so much for the cards, they look absolutely amazing! We really appreciate the excellent work in such an excellent time frame. You never cease to impress. I’m very impressed with the service I have received so far from your company. Thank you very much! We received the business cards and it really looks so stunning! Hi Rozelle and Anton Thank you so very very much for your support and service. It has been a true pleasure working with you. You are amazing. Hi Ettiene thanks a mill for taking my call! I must tell you it is so so refreshing to hear such a bubbly personality on the other side of the line instead or the normal ‘south african’ way greetings! Hahaha. Thank you so very much for all your help and the quick service. I will definitely be in contact soon for more cards and for the other shops. I would also like to mention that the technician Joe assisted us so efficiently and we were very impressed. Thank you very much for the quick response. Always a nice surprise when one sees a company keen on doing business! It's such a pleasure dealing with you guys, everybody is so helpful and friendly.Really difficult to find people so professional. Thank you. Thank you for your Great service! We have received our cards and we are more than satisfied. Thank you so much. We appreciate it and we will definitely be doing Business in the future. I think I am going to divorce my wife, and marry Cards Plus. You guys make my heart sing. Thank you for swift, efficient and friendly service. Thanks once again for the professionalism you showed on my project. What amazing service! Thank you so much to you and your team for getting these done so quickly, especially the lanyards which I know takes a while. I have received the package , all items were accounted for and the printer works 100% . Thanks for the excellent service ! I am very happy with your service and appreciate the speedy responses and accuracy in details. I'd just like to commend you on you excellent, friendly and punctual service. It's very refreshing to have such responsive service. Thanks for you high levels of efficiency. Your client service has always been excellent. Thanks for keeping me up-to date and for your excellent service! Nice doing business with a courteous service provider. It is a refreshing change from what is out there nowadays. Thanks for your time and hard work. We received our student cards yesterday. It's always good pleasure doing business with your company.